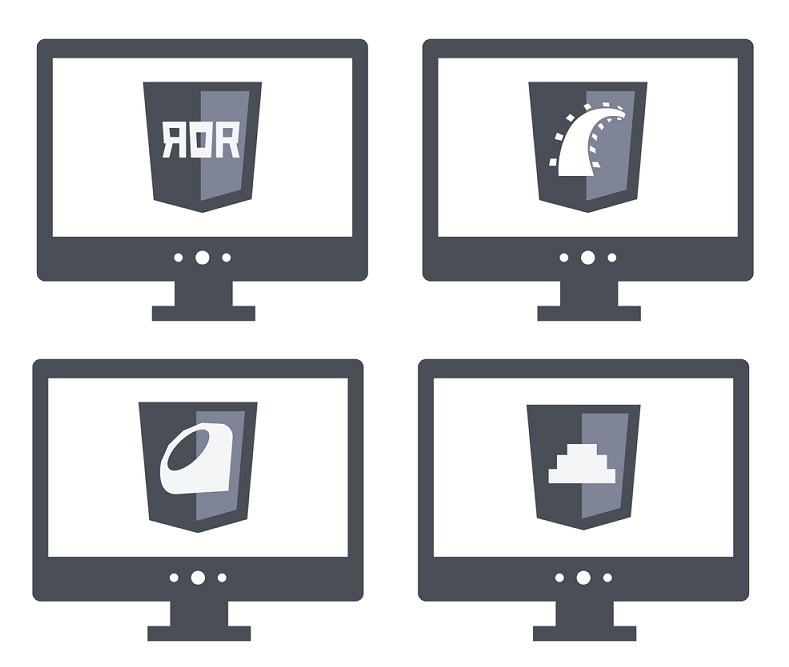 Ruby on Rails has gotten some tough press recently, with programs like Coding Dojo dropping Rails from its boot camps and workshops. What’s happened to the once dominant coding language? Despite the fact that Ruby on Rails is the underlying framework for many of the most popular websites, developers are moving on to new things. Startups and individual coders, on the other hand, remain loyal to Ruby for several reasons. Ruby on Rails is an international coding language; while many developers are looking towards bigger things, developers are among the most advanced coders. What they’re interested in now may not be relevant to your average coder for another several years. Yii, for example, is one of the most popular alternatives to Ruby on Rails, but is very difficult for new coders, while the Django system is overly complicated for your average site. On the other hand, Ruby on Rails has maintained an edge in the market because it’s designed to make things easy, while remaining scalable for larger projects. Designers like Lilo embrace the language because it combines widely available shared code with built-in development and testing tools. It may not be as easy to launch as some PHPs, but it makes up for that in ease of use and front-loaded features. 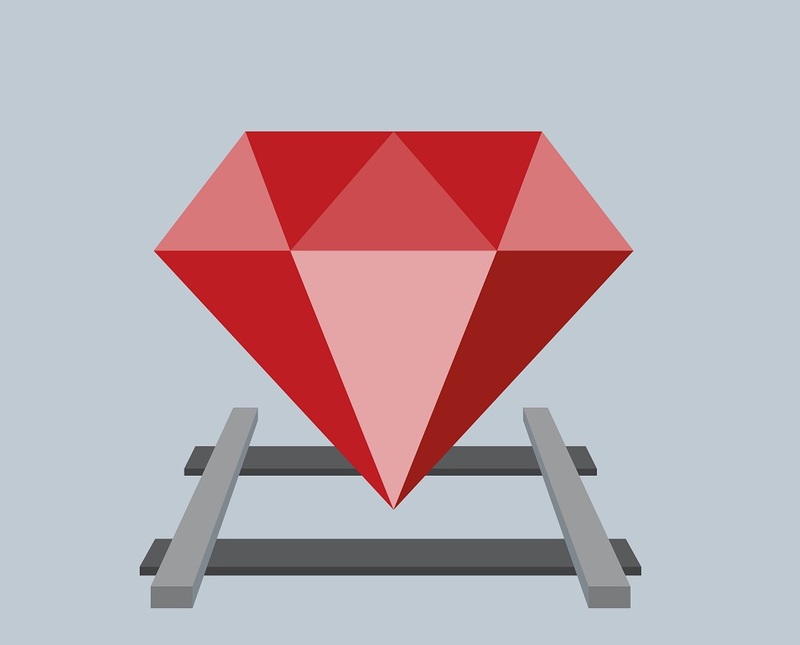 Another factor keeping Ruby on Rails relevant, despite developer derision, is the fact that it’s a perfect language to startups. Not only is Rails fast, but it’s also a budget-friendly development solution – and that’s a serious concern if you’re working within the confines of a new company. Efficiency and meeting internal markers matter for startups in a way they might not for high-end developers who are looking for the next big thing. Ultimately, Ruby on Rails is a mature coding system that puts agile first, a must in today’s fast-paced tech environment. That matters far more than being a trendy, new PHP. What’s more, it has the portfolio to support its value. Compared to the high-profile projects supported by Ruby on Rails, the most popular PHP frameworks undergird only minor sites – unknown social networks, bookkeeping software, and the occasional content management system. Developers will need to push new languages on bigger clients if they want to derail Ruby because right now these sites can’t compete with the popularity of something like Groupon or Hulu; they have the name recognition and the money. Ruby on Rails experienced a surge in usership, putting it on par with other languages like Python – it’s certainly not down for the count. Whether you’re a designer wondering if you need to revamp your coding skills or a site considering a redesign, keep Rails on your radar. It’s worth the investment.